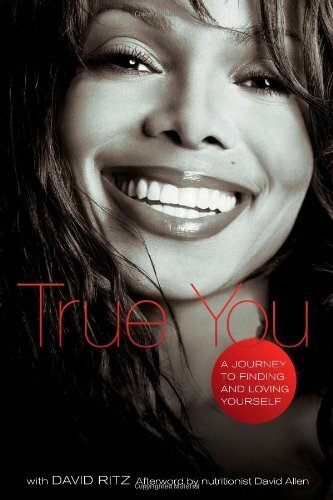 TRUE YOU by Jackson, Janet: Gallery Books/Karen Hunter Publishing, U.S.A. 9781416587248 FIRST., Signed - Vagabond Books, A.B.A.A. Publisher: Gallery Books/Karen Hunter Publishing, U.S.A.
Janet Jackson is a five-time Grammy Award-winning international superstar. One of the bestselling pop artist in history, she is known ofer her innovative music, choreography, and social conscious lyrics. The youngest member of the famous Jackson family, she began her career as a television actress and most recently appeared in Tyler Perry's film, For Colored Girls. David Ritz is a songwriter who has collaborated with stars like Janet Jackson and Marvin Gaye, as well as a renowned ghostwriter who has authored more than fifty books for some of the biggest stars in music: Aretha Franklin, Marvin Gaye, Ray Charles, Lenny Kravitz, Joe Perry, Smokey Robinson, Don Rickles, and Willie Nelson, to name a few. His articles have appeared in The New York Times, Rolling Stone, Essence, People, US, Art Connoisseur, and TV . He lives in Los Angeles with Roberta, his wife of 47 years.